Readers who enjoyed the first book won't be disappointed, as this time around the stakes are much higher. 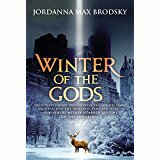 Debut novelist Brodsky has obviously researched her Greek mythology thoroughly, yet her prose shows no signs of a writer trying to prove how much she knows. 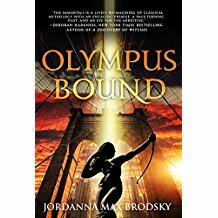 This series launch is a wonderful choice for fans of Greek myths and urban fantasy readers looking for something different.